This complicated and beautiful mechanism made entirely of wooden materials is a very impressive work leaving no one indifferent. Model is designed for self-assembly without glue. I bought this for my nephew's 10th birthday. He loves LEGO sets, but finds them a bit easy, even the ones 15-17 y/o. He likes challenges, and got one with this safe! I received this model as a gift and I loved the challenge of putting it together. The lock mechanism is definitely the most confusing part and it did take a couple tries to get it right. However, I think that challenge is a key ingredient to this and other ugears products. I highly recommend this item! 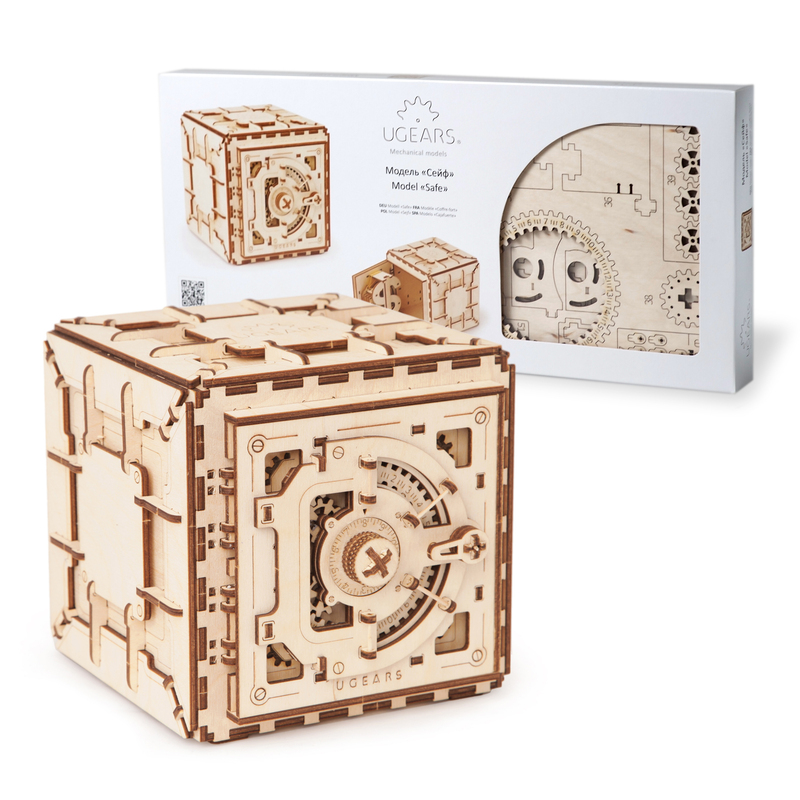 Ugears models are perfect for family projects through hands-on STEM learning. Can children who are younger than the manufacturer specified age build the models? The instructions are clear, but you need to apply the correct force not to break the pieces. If parents supervise the process or work together with their child, it is possible. Can the code of the ‘Safe’ model be changed? The code is set up during the assembly. The instruction provides you with three sample codes or you can set one up of your own choice. Once set and fully assembled, the code cannot be changed. How can an axle be replaced if one breaks down? The axles are standard round toothpicks. If one breaks during the assembly or exploitation process, just replace it with a new one. I am having some trouble fitting the axles in the holes. How can this problem be solved? Candle wax may be applied to lubricate the axle and make it fit easier. What is the best way to assemble the models? To safely release a part from the board and avoid any potential damage to it, gently press your fingers about the indicated lines. For the best assembly results and to ensure the correct fit we recommend checking each detail for flaws and removing imperfections using the finest grit sandpaper. If connecting of certain parts appears difficult, try using household wax candle to lubricate the parts.  At Remarkable Gifts LLC (UGEARS Canada), we stand behind each and every one of our models and ensure your purchase with our 30-days guarantee return policy. If you are not completely satisfied with your item, simply return it for a full return/refund. Shipping and handling costs are not included in the refund amounts.